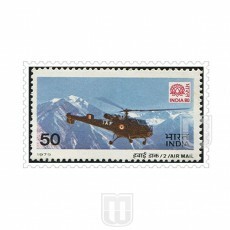 Description : The aircraft stamp was issued on the occasion of Elevation of India to Dominion Status. The stamp depicts a Douglas IX 4 Aircraft. 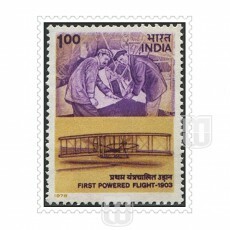 Description : The introduction of the airplane in 1903 generated immediate interest in using them for mail transport. An unofficial airmail flight was conducted by Fred Wiseman, who carried three letters between Petaluma and Santa Rosa, California, on February 17, 1911. 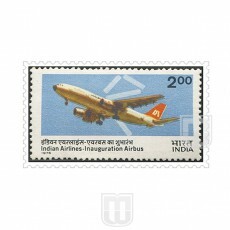 To commemorate the Golden Jubilee of this Historic First Mail Flight in the World by air, a set of three postage stamps were issued. 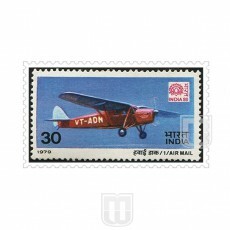 This stamp features the special 1911 postmark with the Humber-Sommer biplane. 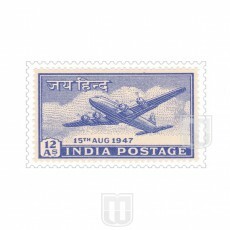 Description : The introduction of the airplane in 1903 generated immediate interest in using them for mail transport. An unofficial airmail flight was conducted by Fred Wiseman, who carried three letters between Petaluma and Santa Rosa, California, on February 17, 1911. 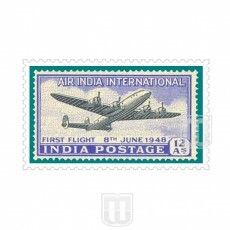 To commemorate the Golden Jubilee of this Historic First Mail Flight in the World by air, a set of three postage stamps were issued. 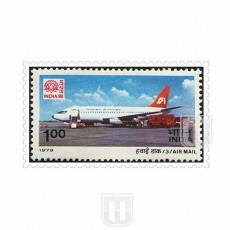 This stamp has the modern Boeing 707 and the Humber on it. 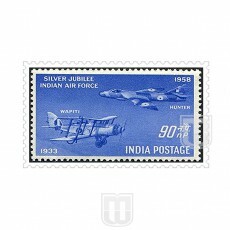 Description : The introduction of the airplane in 1903 generated immediate interest in using them for mail transport. 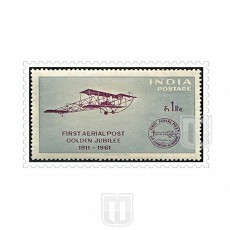 An unofficial airmail flight was conducted by Fred Wiseman, who carried three letters between Petaluma and Santa Rosa, California, on February 17, 1911. 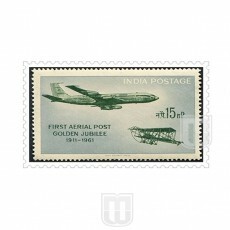 To commemorate the Golden Jubilee of this Historic First Mail Flight in the World by air, a set of three postage stamps were issued. 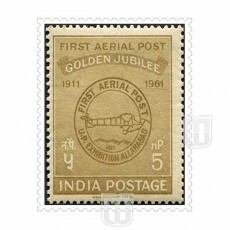 This stamp features both the Humber and the special 1911 postmark.